The laws protecting B.C.’s agricultural land have been controversial ever since they were enacted in the 1970s. 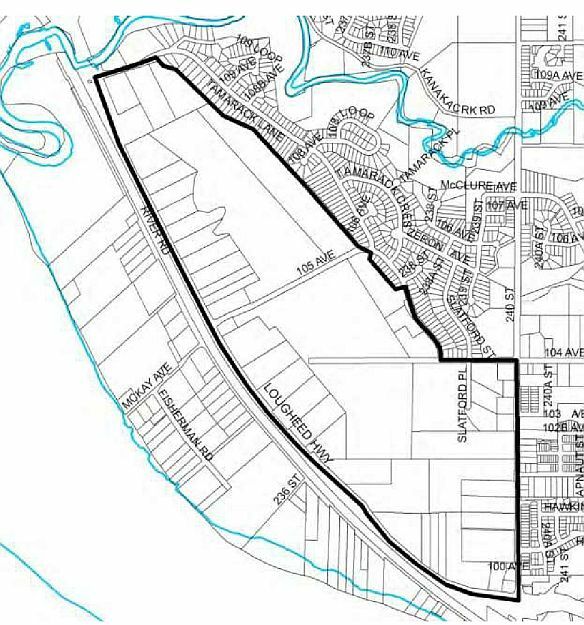 Recently, the Agricultural Land Commission rejected a proposal by the District of Maple Ridge, a part of Metro Vancouver, to open more than 250 acres of the Agricultural Land Reserve for development, but the ALC has left the door open for a less ambitious plan. The ALC’s position, communicated by letter, was announced at the final Maple Ridge District Council meeting of the year on December 5. The proposed construction of big box retail on the Albion Flats has been controversial in Maple Ridge. The “pro-shopping” side was the clear winner in the November 19 municipal election; all of the Council candidates elected had been endorsed by interest groups that supported retail development on the Flats. For the Fraseropolis region, it’s another example of a continuing suburban sentiment in favour of the hopscotch-style, automobile-dependent development that has dominated Port Coquitlam, Abbotsford and other municipalities in recent years. It might almost be argued that Maple Ridge has been in a commercial development slump forever, perhaps because it was historically difficult to reach, on its virtual island; perhaps because it was a mill town that evolved into a long-commute dormitory suburb. This doesn’t tell the whole story, though; there are well-paid public sector workers living and working in Maple Ridge, as well as affluent retirees and self-employed entrepreneurs. Whatever the reasons, Maple Ridge has struggled to create local employment. The District Council took a leap in the mid to late 1990s with a $100 million investment in the civic centre, hoping to kick-start private investment. This initiative, which featured an unpopular public-private partnership and a court case that went againt the District, brought deep divisions in the community and lasting political instability. Maple Ridge voters ejected four incumbent mayors in a row after a single term. The current Mayor, Ernie Daykin, was re-elected on November 19, although by an uncomfortably small margin. He was the first mayor to buck the one-term-and-out rule since 1996. Mr. Daykin’s first term was marked by another wave of municipal government interest in the central business area, including cosmetic street improvements and new incentives for developers. 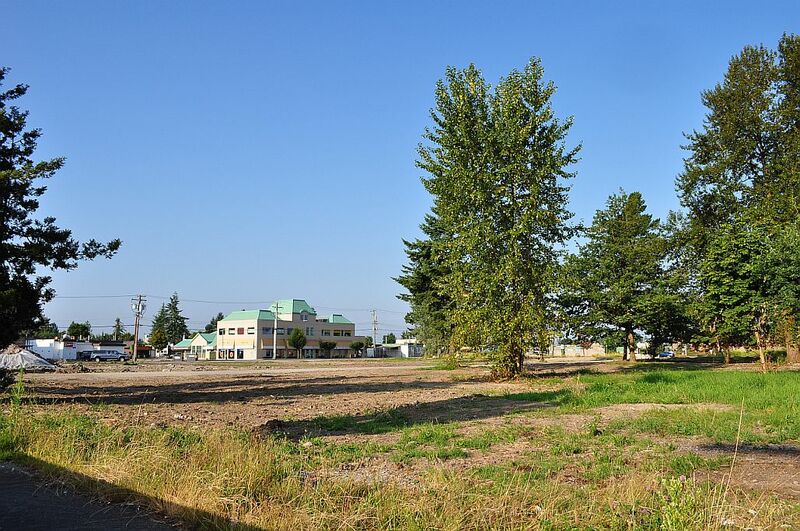 Council’s most dramatic action was the acquisition and clearing of a three-acre parcel of land almost adjacent to the civic centre; the dream here is to see a combined residential/commercial/retail zone established in place of the old derelict housing. I expect to return to this issue before long, so I’ll offer only two comments for now. 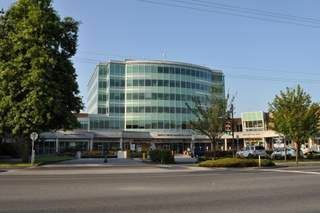 First, in my view, Maple Ridge Council’s continued work on a complex land-use plan for Albion will reduce the chances for new development in the city’s central business area — which, by the way, is identified in the Metro Vancouver region’s plan as a town centre of regional significance. Second, while there was a heavy pro-shopping vote in the November 19 election, I don’t see a consensus around what that means. Perhaps the most commonly-expressed wish is for a one-stop, Walmart-type store, but others have expressed hope for fashion stores, children’s clothing stores, or something called “Whistler-style development.” Council’s response in its last term was to produce an all-things-to-all-people plan on paper. The reality on the ground is likely to disappoint some voters. « Live-work spaces: why so few? Good analysis of this issue. Now the question is whether the current council (read past council plus one!) can fiddle around with the Albion Flats for 3 more years and have shopping as the issue in 2014! Editor’s note: the following from my good neighbour Claus is a cut-and-paste of an online community newspaper discussion on the Albion question. Michael Morden was recently re-elected to Maple Ridge Council; Claus was a candidate (for whom I was financial agent) but he was not elected. Claus Andrup · Principal at Andrup Corporate Consultants Inc.
Why is that ‘funny’? Protection of green space is about as serious as it gets. The fault, like it or not, lies with those who assume responsibility. That is to say, in this case, council as a body. I agree that the public went through a thorough process. A process, incidentally, that mayor and council stated they would remove themselves from. In fact they did the opposite; and in doing so blew the opportunity. Fallow, in my opinion, is fine. The only excuse for removing agricultural land from the reserve, again my opinion, is for the purpose job creation. By jobs I am not referring to the ones associated with discount retailing, but value creating jobs. Maple Ridge does have a bright future. Wrong choices may dim our future. I hope the Agricultural Land Commission is our guiding light for the future, as opposed to old style sprawl merchants. In response to Claus Andrup – In my opinion, the only acceptable reason to remove land from the ALR is if it is no longer viable for farming. No surprises here. The previous council mishandled this application (five of the miss-handlers remain on council). So be it. Claus Andrup James Bulpit funny how when there is a decision (which this isn’t yet; it is comments) and the public don’t like it one way or another, it becomes someone’s fault. In this case council. They should be thrown out? For the record we went through a very thorough consultative and public process to get to where we are today, and further, we now have comments back on that public process from the ALC. There is still lots of work to do, including an application for removal of the lands. For the record I would be very surprised if the lands to the West of 105 avenue will ever be traditionally farmed again, leaving them fallow does not constitute higher and better use. Michael Morden Please understand the frustration of the laymen, we have the best intentions for Maple Ridge.The tax revenue and job generating business normally found in a community of our size is sorely lacking. Instead we build houses that cost more to service that the taxes generated. We cannot continue down the road of increased taxes every year. I/WE understand the turn around will be 3 to 5 years if MR is to start today. I do not see that window opening anytime soon. I have supported you and AL and will continue to do so. Please, no more charettes or hat in hand requests to ALR. Maple Ridge must prove to the ALR Albion is not farm land and must be used to the benefit of our citizens. What a suprise, Albion flats is a no go. This council has fouled up, miss managed the file from the start because of the incredible waste in time and money. We should have kicked them out and started new. Now we start all over again but this time council had better start with one very good plan, then make a strong application with proof that the area is no longer farmland.